Just one year into the 3-year, $10 million suite of Enterprise programs, Screen Australia is streamlining the funding process by combining two of the programs. From next month Enterprise Stories and Growth are being merged into a single stream known as Enterprise Industry, while Enterprise People continues. Explaining the rationale for the retooling, Screen Australia's head of business and audience Richard Harris tells IF, “We are simplifying the process. We think it makes sense for projects pitched to Stories and Growth to be considered together. “We believe this will allow the best industry ideas from development through to distribution to compete in an even more open playing field. “The first priority remains to encourage local screen businesses to take on ambitious and innovative projects. The second is to develop alternative, audience-focused financing, production and distribution models, like the ICAA My Cinema Premiere preview and event screenings for Last Cab to Darwin. The new guidelines for Enterprise Industry take effect from today with expressions of interest invited via the online application portal. The closing date is July 10. The funding for the programs won’t change, with $2 million to be allocated for the next round of Enterprise Industry and approximately $1.5 million the following year. Applications will be assessed via a two-stage process. Initially applicants are asked to submit an EOI with a brief pitch highlighting an original, well- developed idea(s) that can be realised; a video submission is optional. Shortlisted applicants will receive an invitation to apply for the second stage. There were about 85 applications for Stories and Growth last year. Among the recipients of the inaugural Stories stream funding were FremantleMedia Australia, Every Cloud Productions, Werner Film Productions and Open Channel Co-operative. The Growth stream supported, among others, Cinema Plus’s Robert Connolly, the Van Vuuren brothers, Documentary Australian Foundation and See Pictures. On another front, Harris is spearheading a drive to bring together distributors, exhibitors, producers and agencies to review the increasingly unworkable and counter-productive theatrical and home entertainment windows. 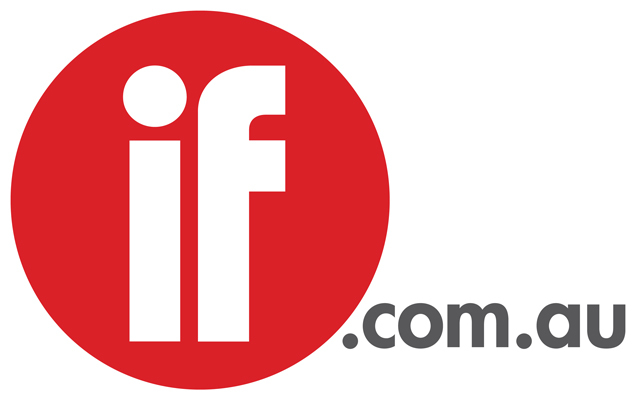 Accepting there is virtually no prospect of introducing a more flexible framework for Australian and other independent films without a broad consensus, he aims to convene an industry roundtable before the Australian International Movie Convention in October. Harris says that reforming the windows by itself is not the solution, arguing that the issue needs to be looked at in the wider context of ticket pricing and the traditional way films are booked in cinemas. The agency is also tweaking the guidelines for its P&A fund to make them a "bit less prescriptive" in supporting alternative distribution releases, he added.